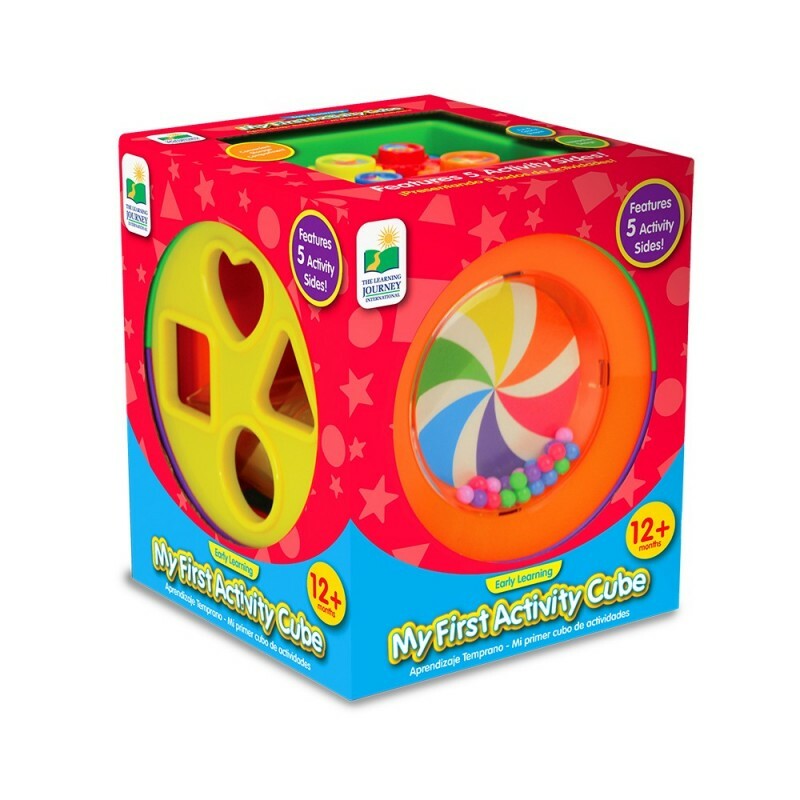 Babies and toddlers will love and be amused with the Baby Activity Cube. With five different sides, this multi-dimensional activity cube provides a variety of games for your little one. 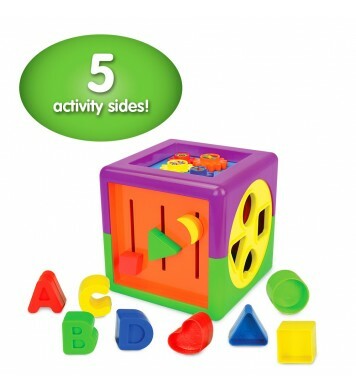 Activities include shape sorters, rotating gears, rattle beads, shape sliders and a letter sorter. 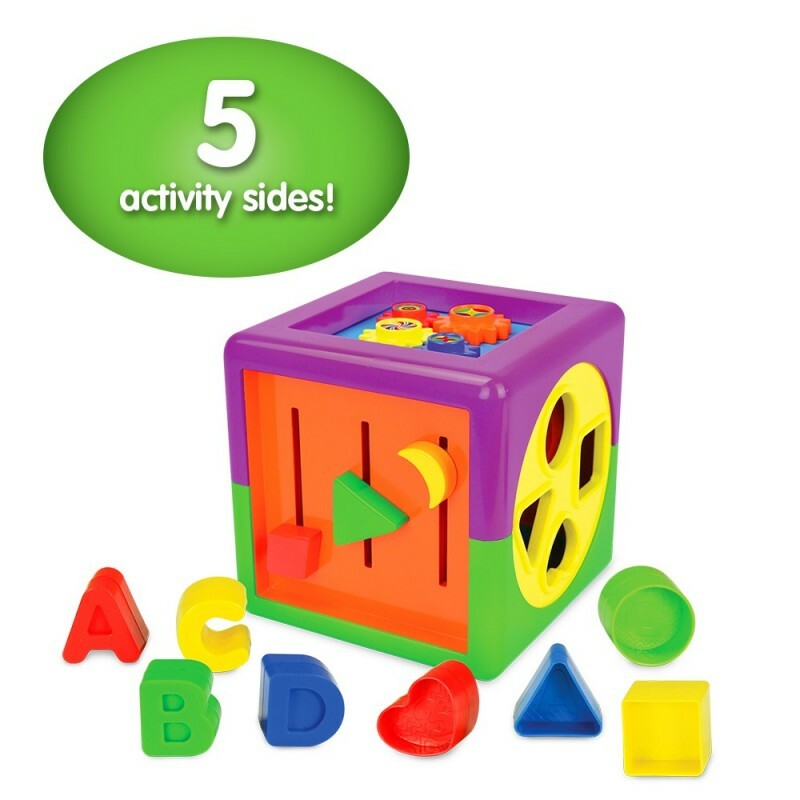 This fun cube will help develop tactile motor and cognitive skills. Ages 12+ months. 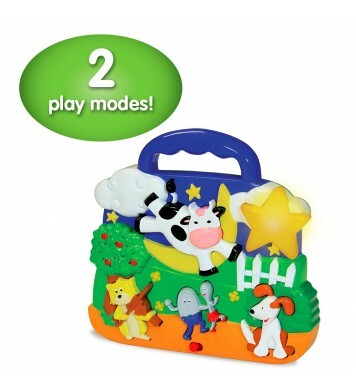 Early learning and early childhood development celebrations - 10% off! So many ways for baby to work learn cause and effect! This cube is really cool! 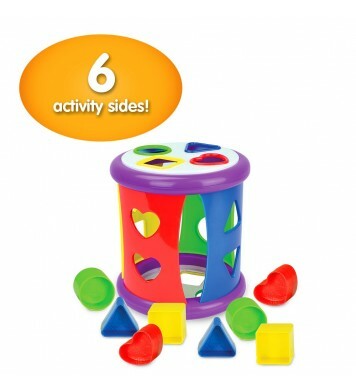 As a cube does, it has 6 sides each with something different for your little one to explore. This cube is great for youngsters as it promotes exploration and an understanding of cause and effect as well as beginning problem solving. I have decided that the best way to review this cube is to list each side of the cube so that parents really get an understanding of the benefits of this toy! Side 1: Cut outs about the size of the circle your fingers make if you put your thumb and pointer fingers together with the letters "A", "B", "C", and "D". 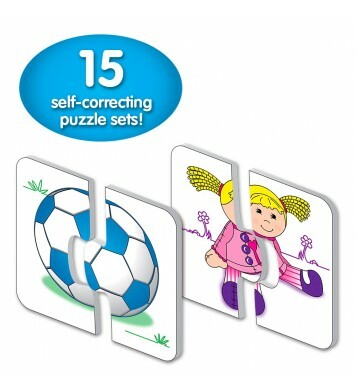 Included are the letters that the child can learn to stick through the appropriate fitting hole. Side 2: Same thing as the first side except with the shapes: heart, triangle, circle, and heart. Great for learning basic shapes. Side 3: Gears that a baby can learn to twist. They also make a sort of ginding noise from twisting the plastic which my son loves! Side 4: Three shapes (a diamond, triangle, and cresent moon) that can be moved from one side to the other with a bit of force. They make a sort of grinding noise as well. Side 5: Tiny balls with a clear plastic cover that roll around a spiral background. This was the first side my son figured out as it was the easiest for him to learn. Move the cube and the balls roll all around! Side 6: A rubber storage cover where you can place the cut out letters and shapes. My son is still trying to understand this and the texture of the rubber throws him off but I am eager to see how long it takes for him to figure out that if he reaches in there, he can get the shapes and letters!